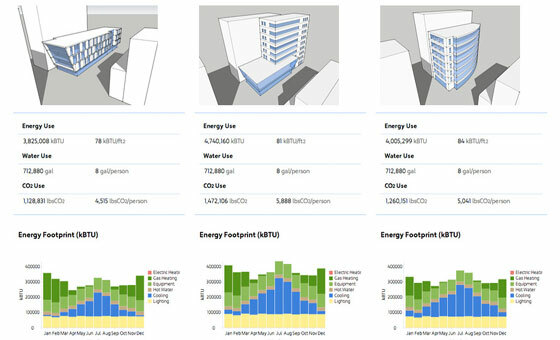 Sefaira, the leading software developer for high-performance building design, will be going to release a new program that provides huge benefits to HVAC design engineers to efficiently work together with architects and HVAC designers from the initial design phase, by amalgamating performance analysis and building information modeling (BIM) workflows and spreading them across several members of the project team. Sefaira expects to launch this new program before 2015. For getting superior results, Sefaira will apply EnergyPlus engine to provide real-time design analysis of mechanical systems and envelope options as well get desired results in quickest possible time. This newest program can be used to examine architectural models. The program will reduce the engineer’s requirements to reconstruct models from the beginning. Thus the engineers will be able to perform proactively with architects to realize the effect of design modifications and crucial parameters associated with mechanical system. Due to technical hindrances, the communication amid architects & engineers is obstructed. Engineers generally reconstruct an architect’s model from the beginning before they can carry out any analysis and it turns to be lengthy and costly for engineers to get insight. The latest program from Sefaira facilitates the architects and engineers to apply the similar architectural models to achieve perfect and real-time feedback. This will generate more information amid architects and engineers and allow the design team to search for more alternatives in initial design stage. This newest application from Sefaira will offer superior collaboration as well as a more incorporated design progression for a prolonged period. The design decision will provide the significant effect on the building performance.